I liked this book, though not as much as the first one. Percy was on his own in much of this adventure. I missed the way he interacted with his friends. 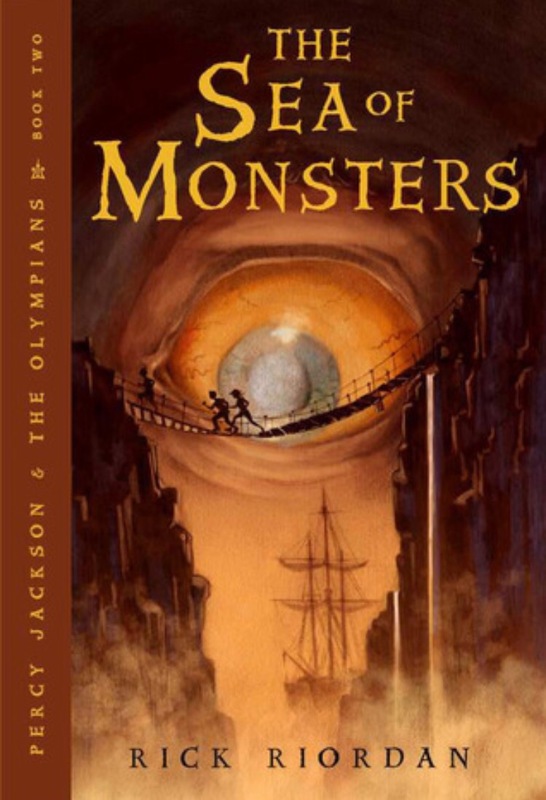 However, I love Homer’s Odyssey, so I loved the similarities between that and this book. Percy goes on his own Odyssey to find the Golden Fleece. The Odyssey is a huge part of Greek mythology, so I was glad to see it represented so faithfully in this book. We also learn more about their camp and the people who run it. Percy’s story is further developed in this story. I enjoyed this book and I’m looking forward to the rest of the series! My review for The Lightning Thief can be found here.